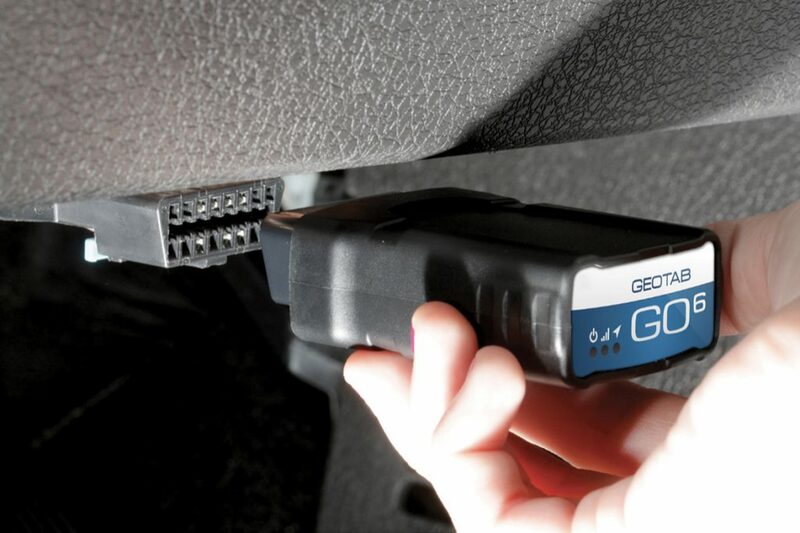 GPS to GO is happy to share the news that our Geotab ELD (Electronic Logging Device) is now a registered ELD with the Federal Motor Carrier Safety Administration (FMCSA) in the United States. This news is great for those in the U.S., or companies who cross into the U.S., who haven’t yet chosen a device for their fleet in order to be compliant with the changes to regulation by the FMCSA requiring hours of service to be logged electronically. If you’re interested in your company experiencing the benefits of electronic tracking using the Geotab GPS tracking device, the only end-to-end fleet tracking system, contact us for a quote or trial offer!